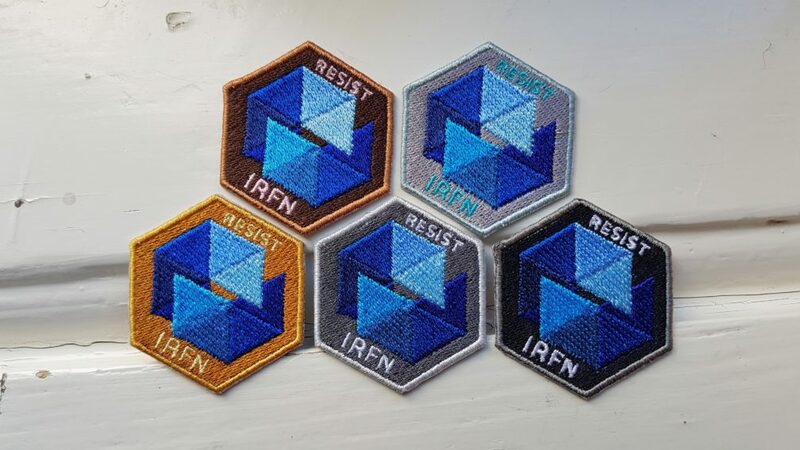 At IRFN we do our best to support all the brave agents out in the field helping the Resistance win the #FateOfThe13 shard game. IRFN is partnering The Grid! 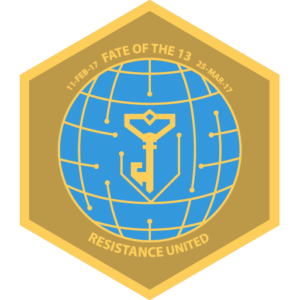 Every agent donating to a shard related OP will receive via email a code that can be redeemed on The Grid for a #FateOfThe13 medal to be displayed on your profile. For each funded OP, we will draw a lucky winner who will receive a free patch based on the level of their donation to the OP. Does it work for people who contribute before this post for OP88? Yes, all contributors to OP88 and OP89 should have received their code now. You can contact us at info@irfn.org if you have not received yours. Will this be good for all phases of the shard game? Check the front page for ops to be funded or visit our swag shop.